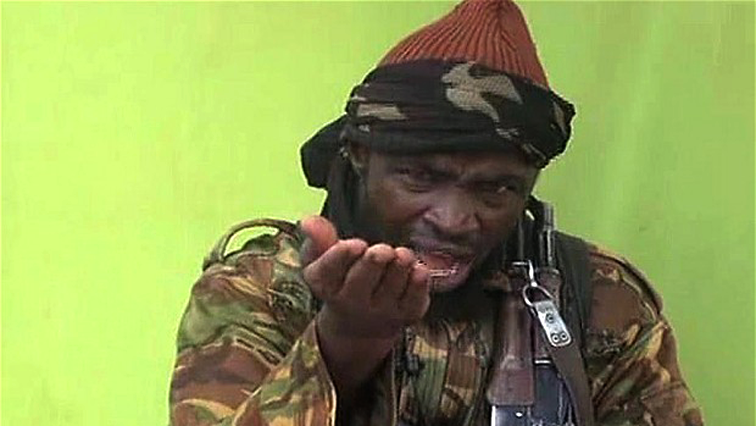 Boko Haram factional leader claims attack on military - SABC News - Breaking news, special reports, world, business, sport coverage of all South African current events. Africa's news leader. The firebrand leader said his fighters were responsible for a raid on the military on Monday in Kumshe village. The firebrand leader said his fighters were responsible for a raid on the military on Monday in Kumshe village, near the Cameroon border and other attacks in recent days. “We are responsible for attacks such as those in Kumshe, Gulumba and other villages where attacks are being carried out in recent days, with the help of Allah,” Shekau said in the eight-minute recording his first public utterances since July. Boko Haram split into two Shekau’s faction and the Islamic State West Africa Province (ISWAP) in mid-2016 over ideological differences. If the two factions are reconciled, Boko Haram which President Muhammadu Buhari said was “technically defeated” three years ago could once again pose a serious challenge to the military counter-insurgency. The insurgency has killed more than 27 000 people since 2009 and some 1.8 million are still displaced. Attacks continue but the authorities claim Boko Haram is a spent force. This entry was posted on 10 Nov 2018,07:32AM at 7:32 AM and is filed under Africa, News, Homepage Latest Stories Slider. You can follow any responses to this entry through the RSS 2.0 feed. Both comments and pings are currently closed.